Two green schools in Gauteng have officially been opened. Northriding Secondary School, in Randburg, and Noordwyk Secondary School, in Midrand, have been fitted with solar panels, which let them generate their own electricity. Rain harvesting systems have also been installed, which purify rain water within the school premises, so it can be re-used for various purposes. 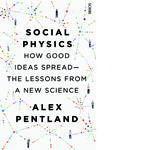 Alex Pentland has distilled remarkable discoveries significant enough to become the bedrock of a whole new scientific field: social physics. 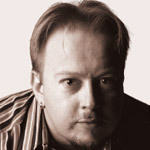 Pentland says humans’ most important habits of action – and most basic notions of common sense – are wired into them through their co-ordination in social groups. Social physics is about “idea flow”, the way human social networks spread ideas and transform those ideas into behaviours. 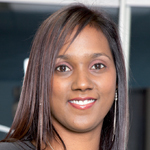 Intel SA has signed a memorandum of understanding (MOU) with the Department of Communications (DOC) to provide schools with programmes to facilitate technology integration. When it comes to the telecoms industry in South Africa, it seems that the consumer will always get the bum deal. And it’s pretty obvious that those few who dominate the market have no intention of allowing this to change.